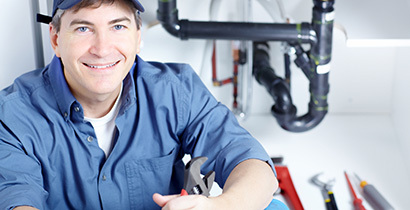 North Shore Plumbing is the oldest plumbing company in North Vancouver. With 60 years in the community, North Shore has built a solid reputation as an honest and reliable business. So if you're in need of a heat recovery ventilating system or just want to buy a new thermostat, give us a call – we're ready to serve you. 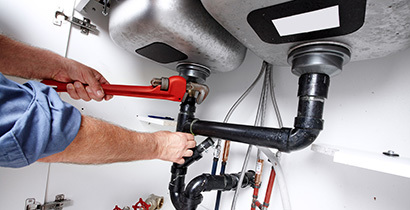 Call us if you're looking for good, honest plumbing and heating service! 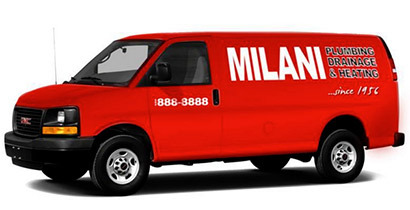 "The Guys In the Red Trucks!"